Dr Kay Standing is based in the Sociology department at Liverpool John Moores University. Her teaching and research interests are in gender and education, and gender based violence in the UK and Nepal. She is currently working on a British Academy GCRF funded project on menstrual stigma and taboos in Nepal. 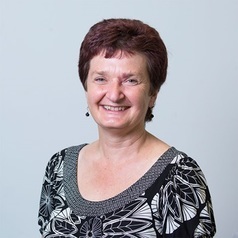 Kay is project manager for the Tender Acting to End Abuse project which works with schools using art and drama to explore issues of equality, respect and the healthy and unhealthy behaviors’ present within relationships, including violence and abuse.